Many congratulations to Mr & Mrs Nener who got married at Leigh Park Hotel in Bradford on Avon on the 1st October 2017. 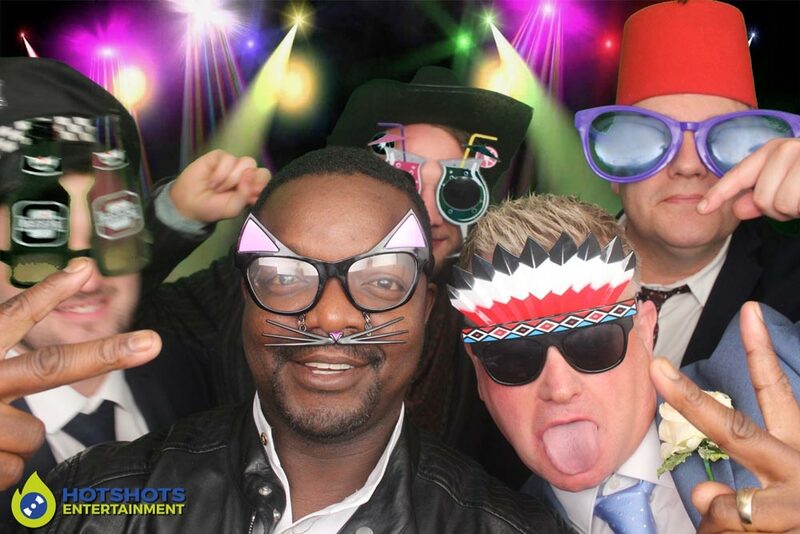 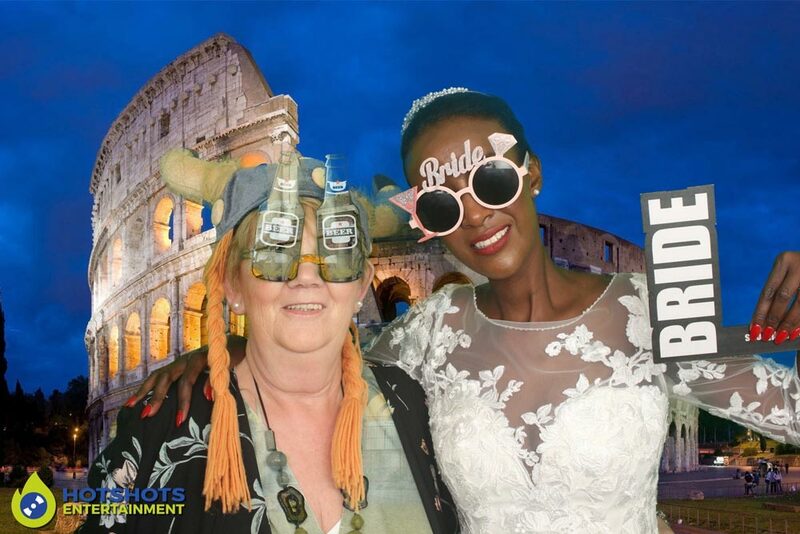 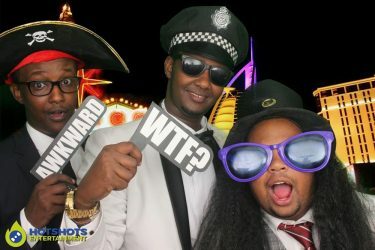 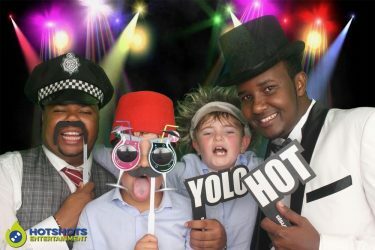 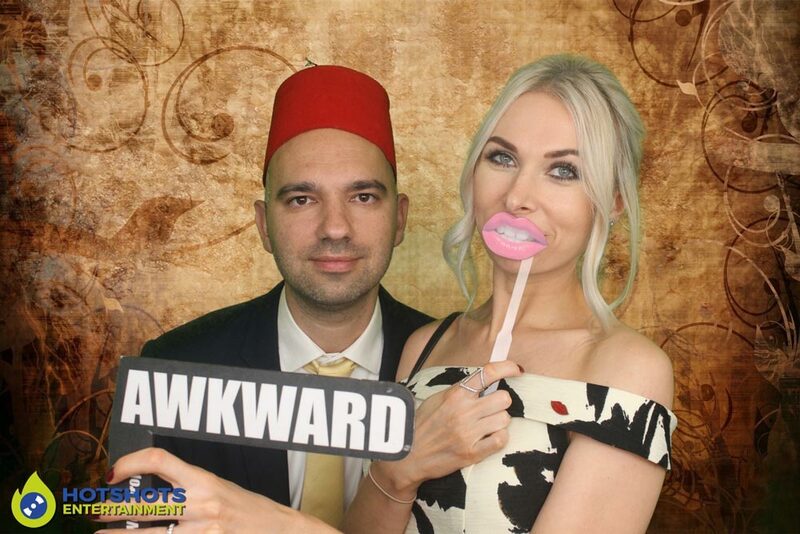 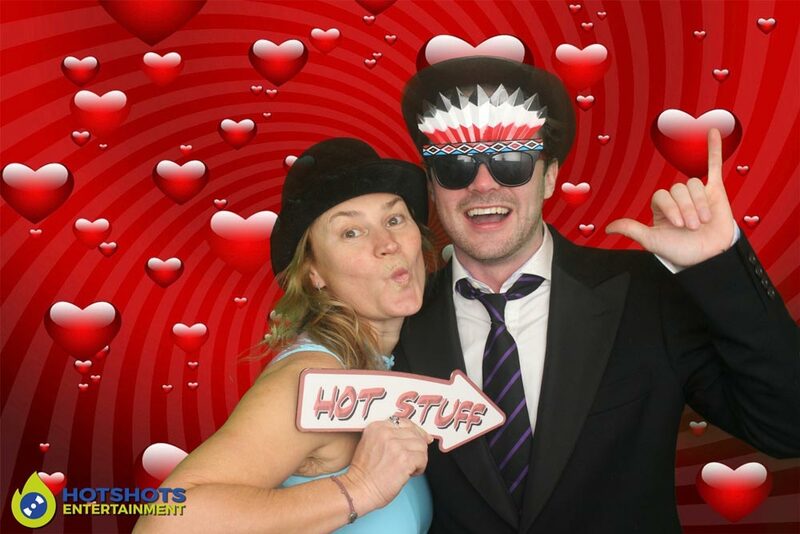 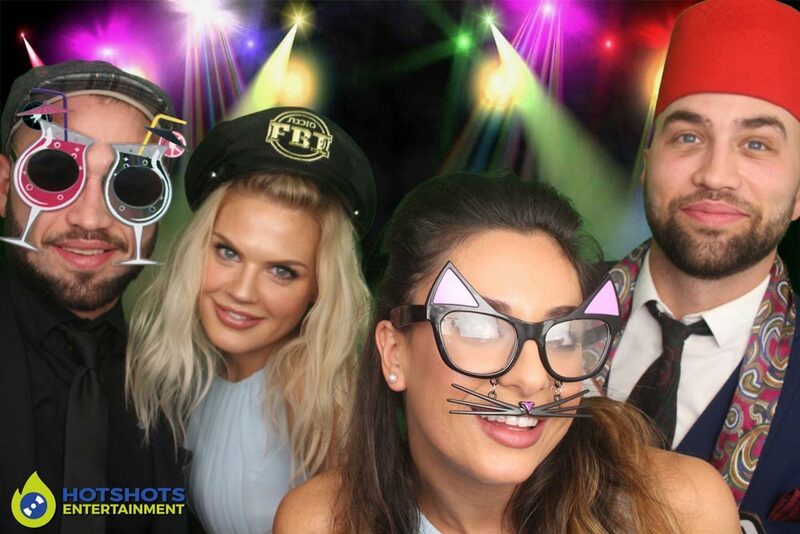 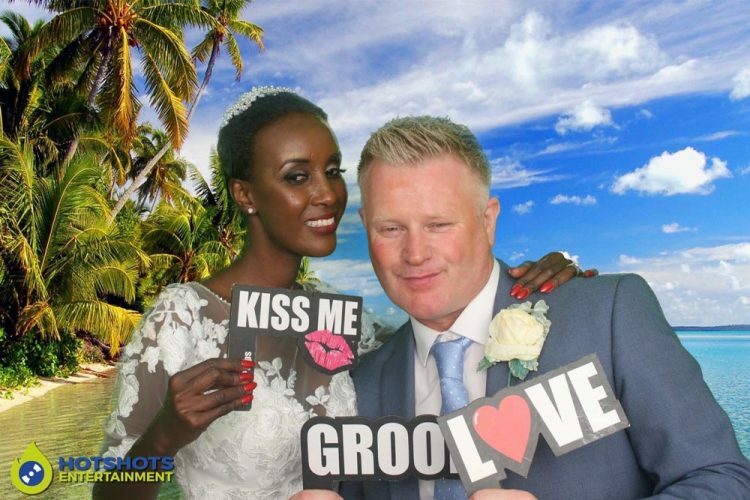 Hotshots was booked to provide a photo booth for Jason who is the events manager at Old Down Manor & what a lovely night it was, there were guests from Kenya & Wales there & they loved the photo booth, they just could not get enough of it, I did something special & made a brand new template design which fitted in with their colour scheme & the front TV screen was the same. 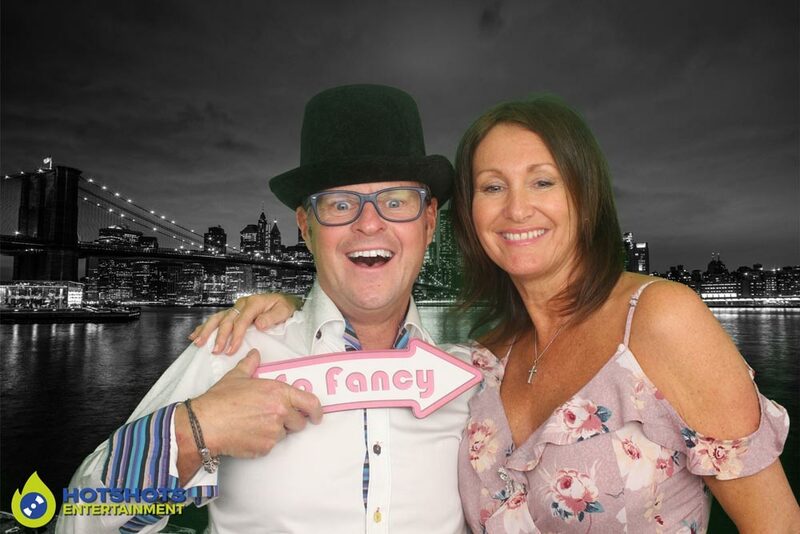 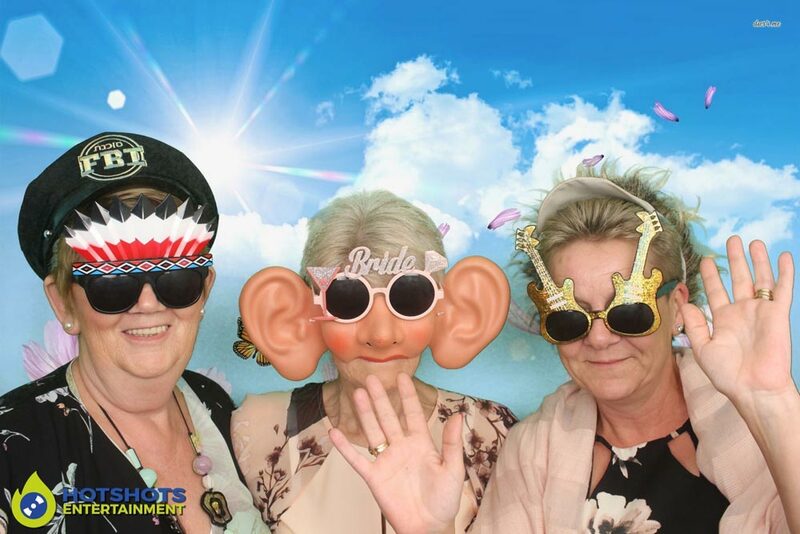 Once again everyone loved the green screen options & had many pictures taken, you can see a few below & the rest you can find HERE, please tag & share if you dare. The weather was ok with only a little drizzle but that did not stop everyone having a blast.